What happens when suddenly the wind changes and the loving connection between two partners is disrupted for hours or even days? Why is love associated with ups and downs? 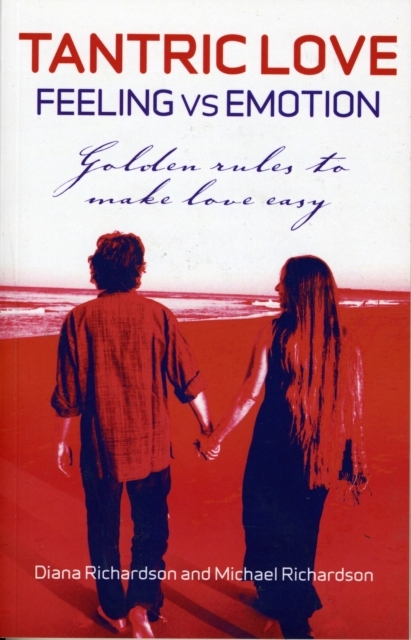 This title shows in easy to follow steps how to recognise emotions, to leave them behind, and to create space for the expression of real feelings where love has a chance.